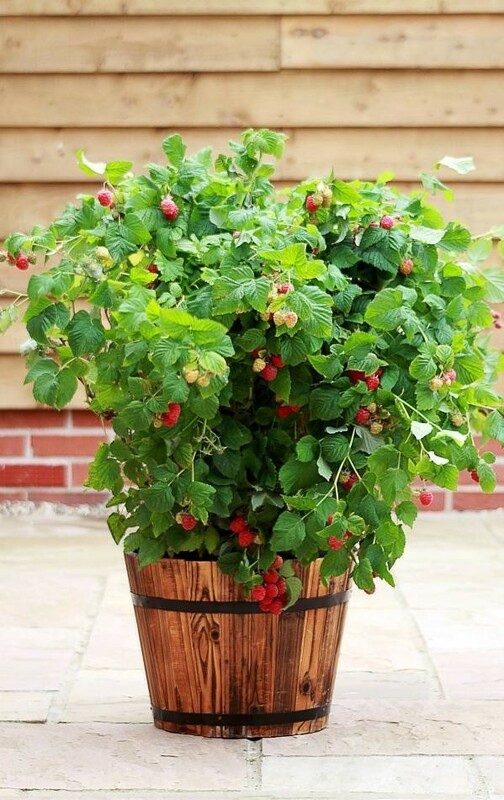 With Ruby Beauty, you can grow delicious Raspberries where you wouldn't have even imagined in the past, balconies, terraces and patios are all possible. Raspberry 'Ruby Beauty' is multi branching, and will produce good crops of delicious sweet raspberries, unlikely to all make it in to the picking basket! The stems are thornless, with and a short height of plants making harvesting very quick and easy too. 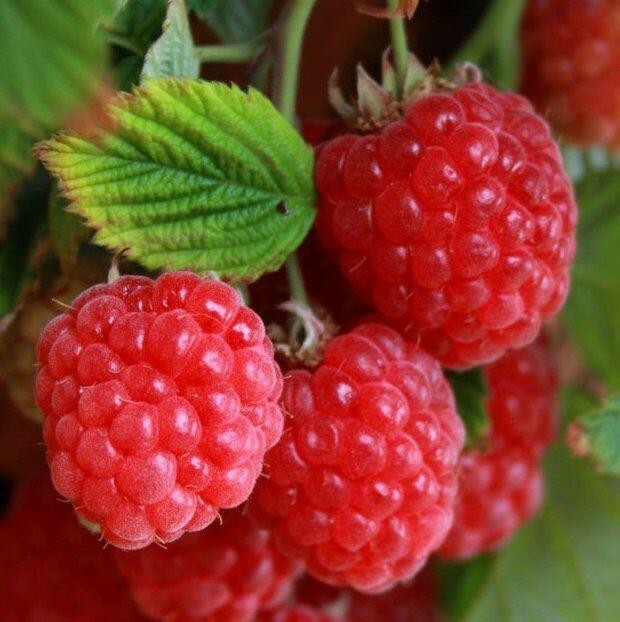 If you've grown raspberries before but had your crop stolen by the bords, these lower growing plants could be the answer as they are very easy to net over should you discover the berries starting to disappear before you've harvested. 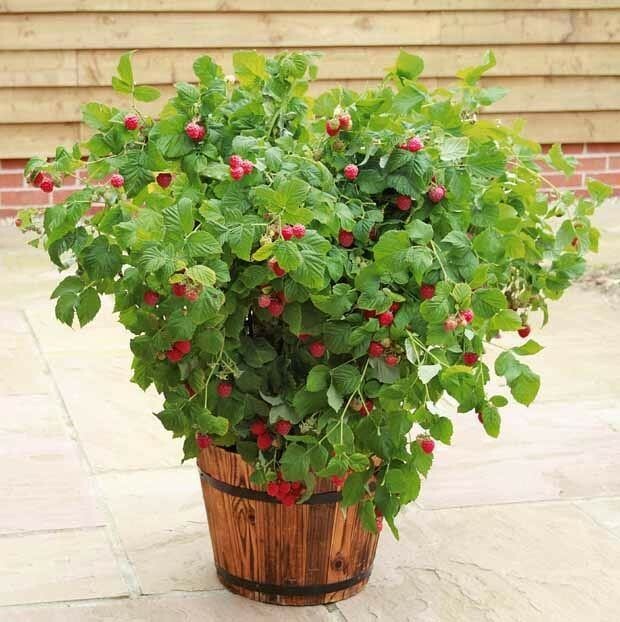 Supplied at a good size as large bushy plants in approx 5 litre containers complete with flowers/fruit in season.